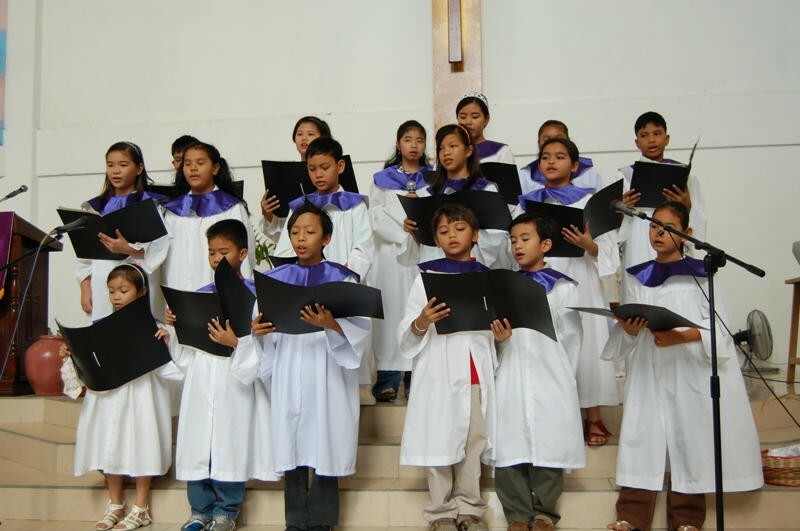 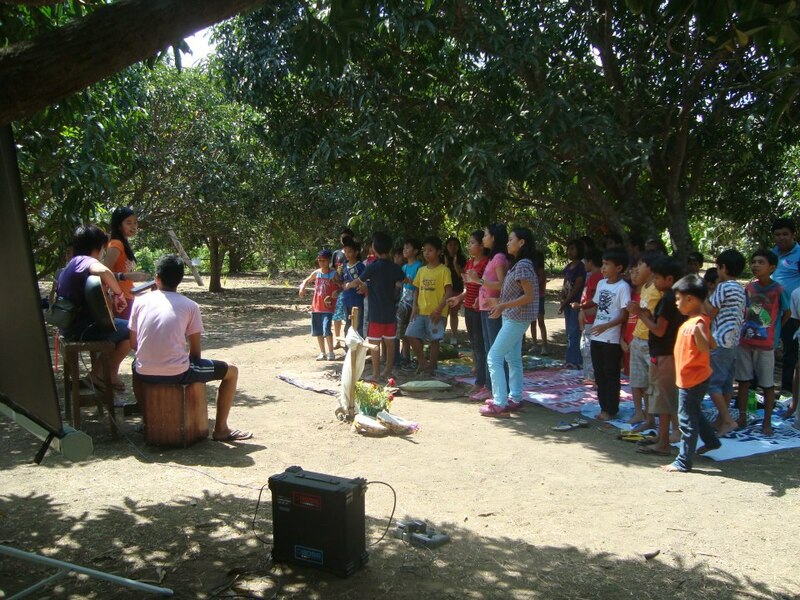 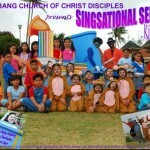 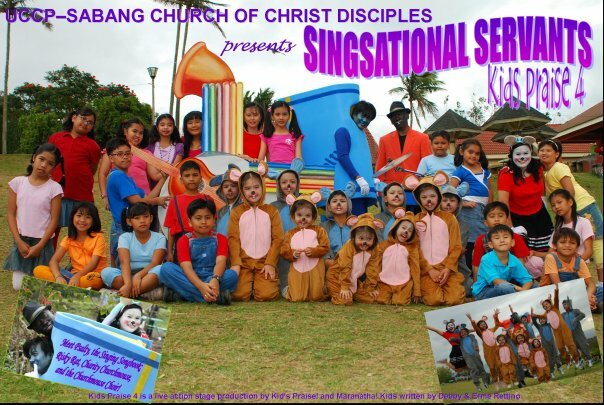 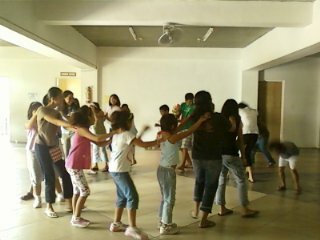 Most of SCCD’s kids are involved in the Jesus’ Kids Music Ministry and in yearly camps. 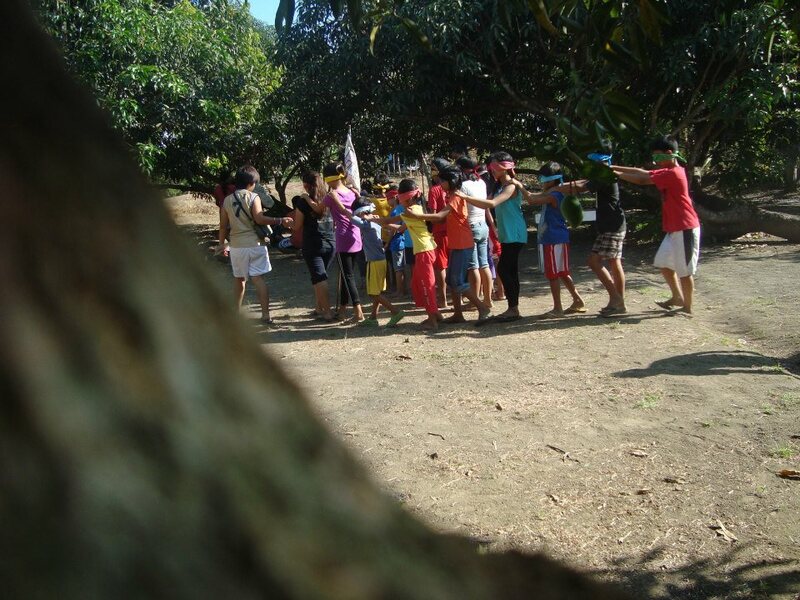 Is it a formation Photo? 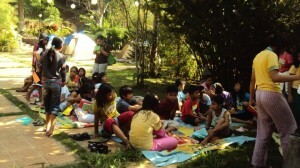 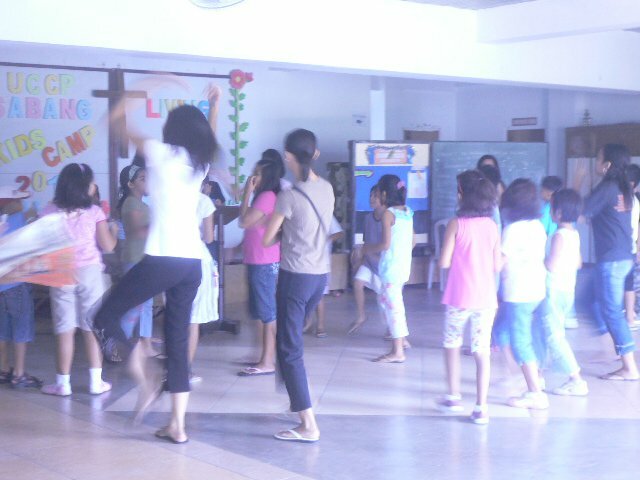 Held on May 9-12, 2011 at Sycip Retreat House, Malabag Mataas na Burol, Silang, Cavite with the Theme: Let the Children Come to Jesus. 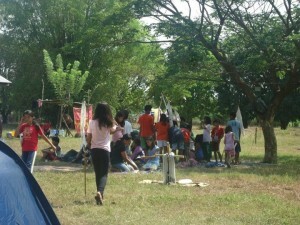 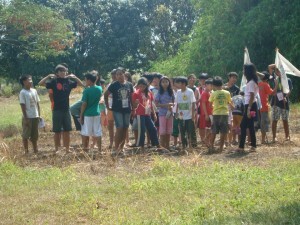 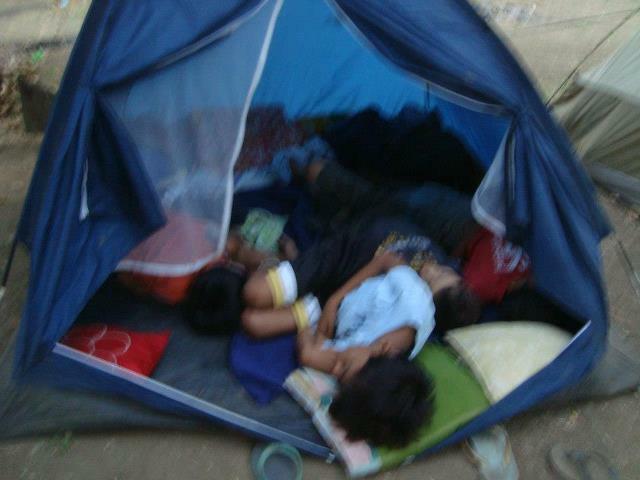 Some 33 kids joined the camp with 17 camp counselors, staff and adult companions.